Depending on where you live regionally you are probably starting to notice the air is getting more crisp, the days are getting shorter and some retail stores are already getting ready for the holidays. Now that summer is officially behind us we can start doing our favorite fall activities! What could be better than a breezy night spent with some of your closest friends? I have found that a great way to get old friends together is with the promise of a warm meal and seasonal beverages! 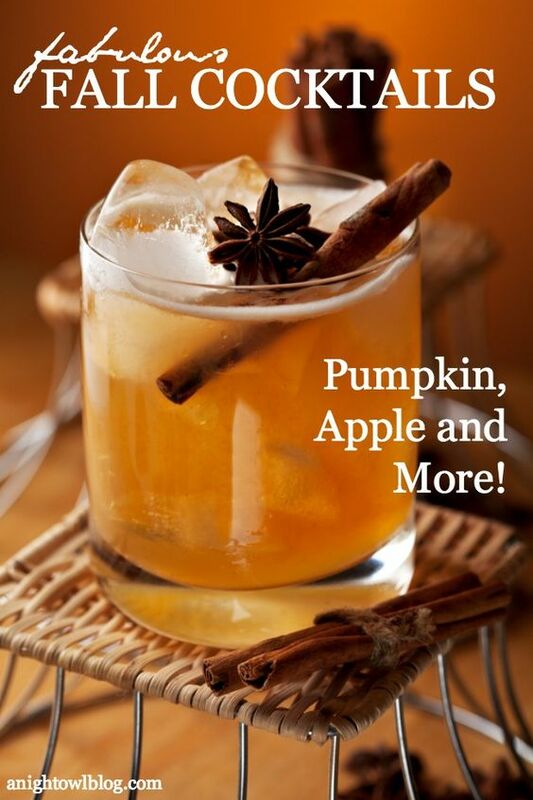 Whether you are enjoying an outdoor meal in the company of good friends or family this is a must to complete the perfect fall night. No matter where you live It's not often that the weather is perfect, so any chance you get to eat outdoors, take it! 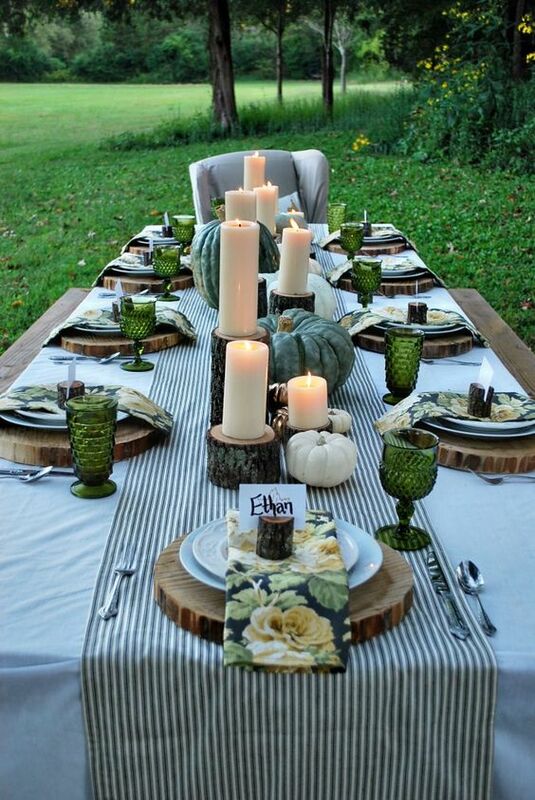 For more tablescape ideas check out AE Outdoor. There's nothing better than visiting with friends and family around a cozy fire. If you are all circled around a fire after dinner, a perfect dessert to feature at your get together is hot chocolate or smores! Depending on the weather you may even consider providing blankets for your guests. 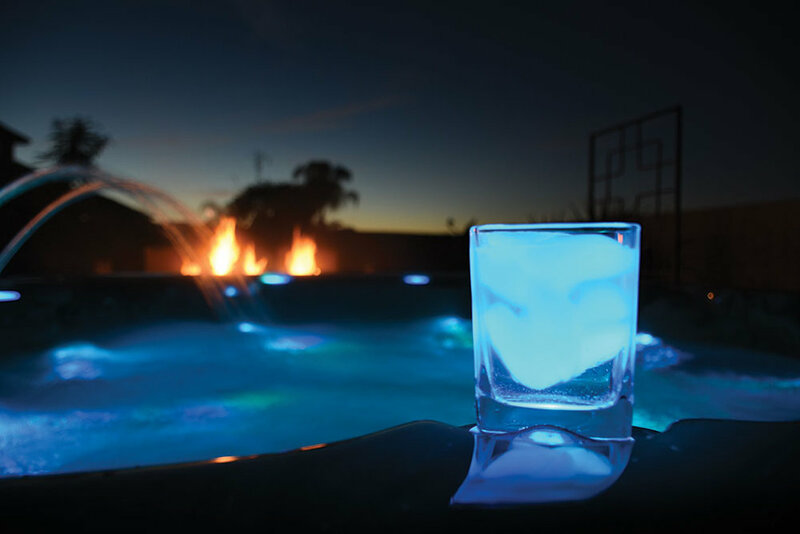 In the case that you are wanting to take the perfect fall night a step further and you are one of the lucky ones, you may even have a hot tub. A relaxing soak after a comforting meal is just what you need to fully decompress at the end of the day. Treating yourself to a relaxing soak in a hot tub is the perfect end to the day. Just grab a glass of your favorite beverage, some chocolate covered strawberries for dessert, and let your stresses drift away. 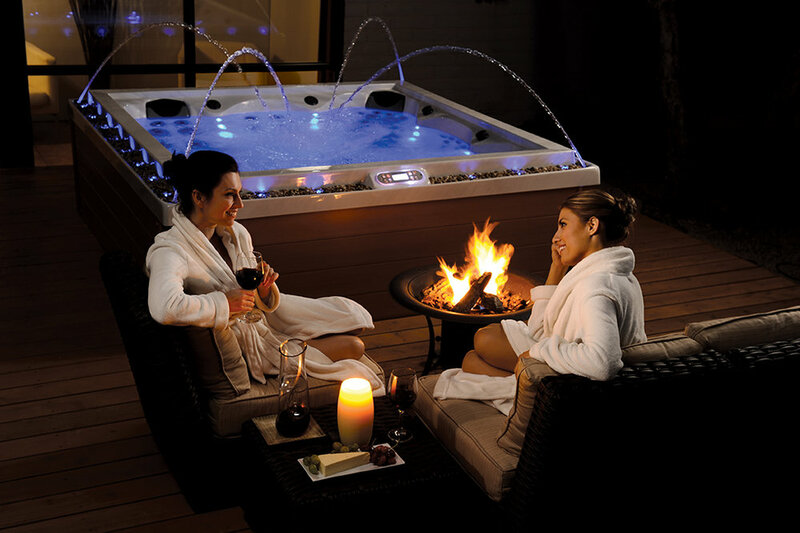 Let your friends join or soak alone, either way a relaxing soak in a hot tub completes the perfect fall night.